Premium quality power soap pads – extra large and handy. Unique all around soap formula. 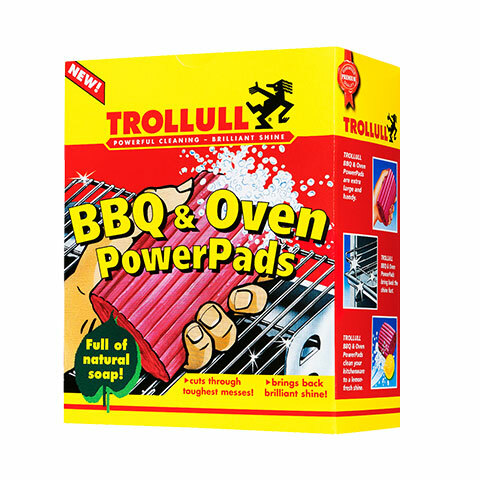 Cuts grease reliably, brings back thorough cleanliness on BBQs and baking tins.